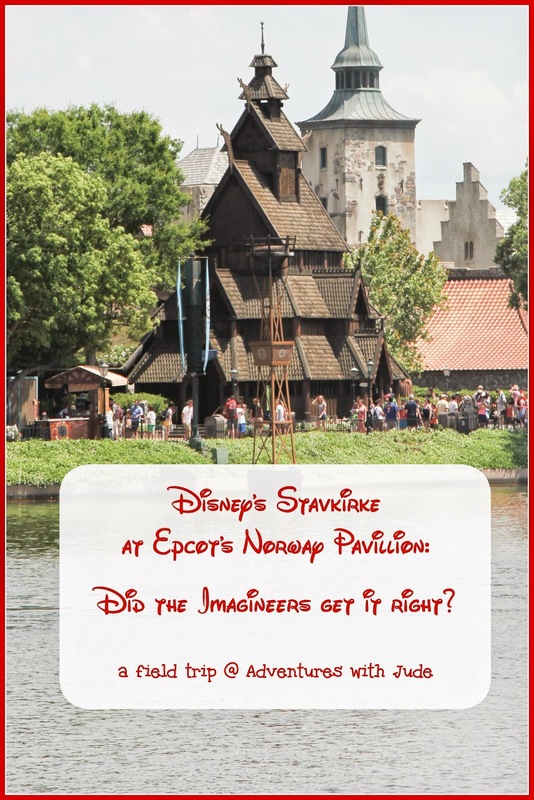 Adventures with Jude: Epcot's Stavkirke: Did the Disney Imagineers Get It Right? 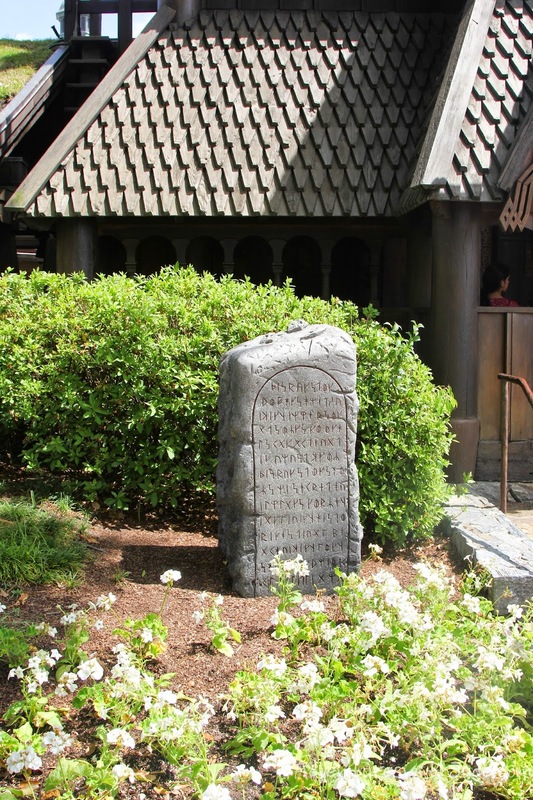 Epcot's Stavkirke: Did the Disney Imagineers Get It Right? Note: Luke has been studying church architecture for his visual arts credit. 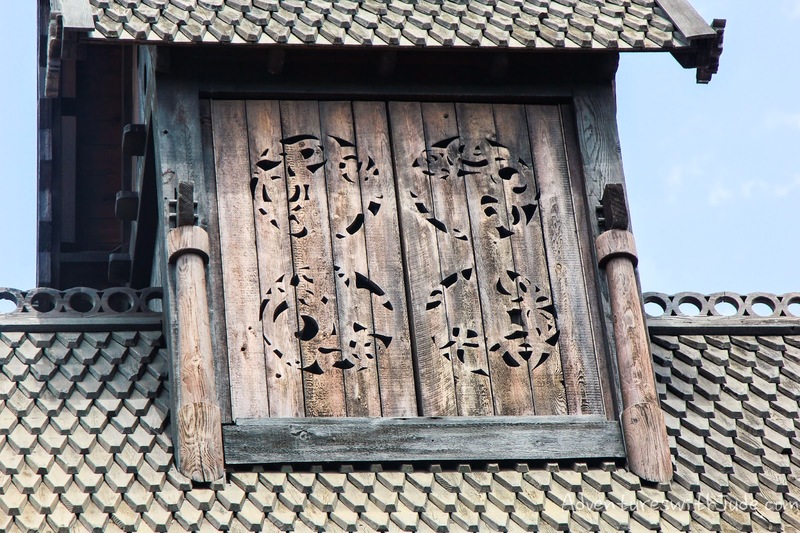 One of the church styles studied is the Nordic stave church. 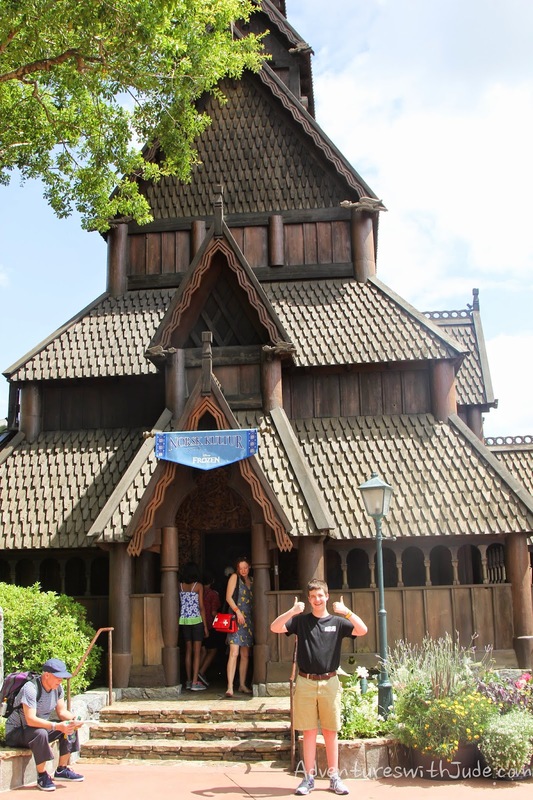 When we recently visited Disney, he was asked to examine the stave church in Epcot and compare it to what he learned in his course lecture. Christianity started to develop in Norway in the eleventh and twelfth centuries. 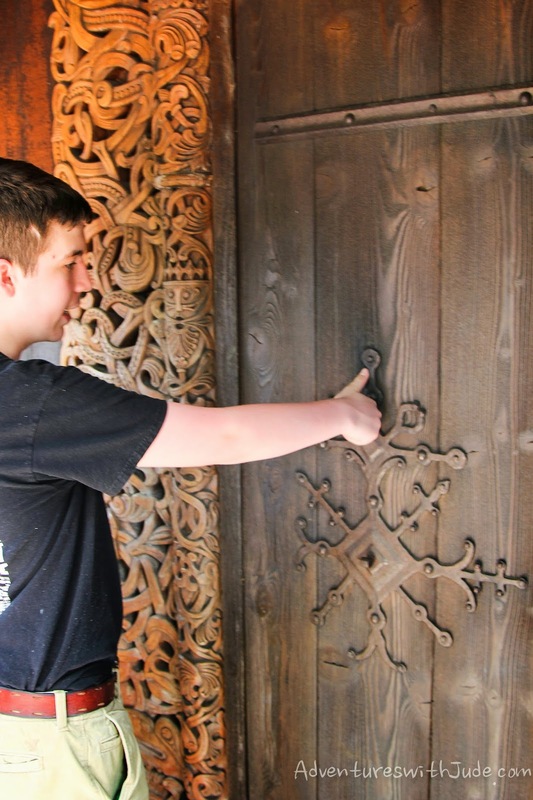 Norwegians were skilled in woodwork, so naturally their churches, known today as stave churches, would be built of wood and decorated with ornate wooden carvings. At the climax of construction of these churches, there were more than 1000 of these wooden churches built, but due to the natural tendency of wood to decay over time, only about 28 stave churches remain standing today. 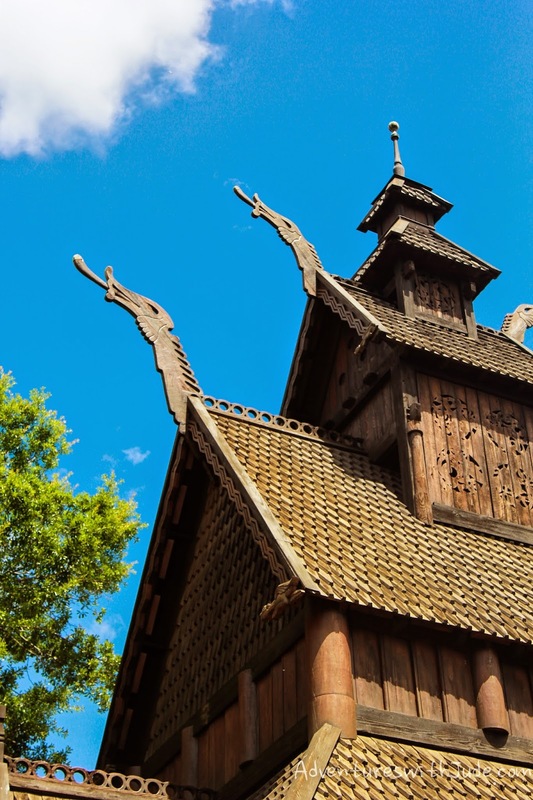 The Walt Disney World Resort in Orlando, Florida created a life-size replica of a stave church in the Norway pavillion of their EPCOT World Showcase. On our recent vacation to Disney, instead of cruising by and heading for the patisserie in the France showcase, I purposely stopped and explored the details of the Norway stavkirke to see how well Disney recreated one of these striking buildings. The word “stave” comes from the Nordic word stafr and means “pine tree trunk“. Traditionally, the churches are made from huge staves that were already hundreds of years old when harvested, and were carved by craftsman to form the interior pillars of a central nave. There was also an aisle on each side (similar to the Roman basilica style churches). Then, at least four central pillars are driven through a wooden interior floor and then are then sunk on a stone platform. 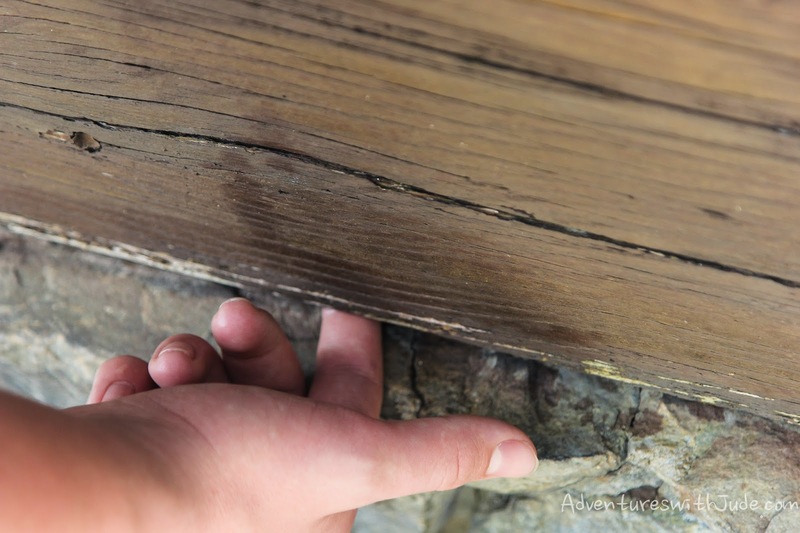 The builders left a small gap - about a finger’s width - between the stone and the wooden floor. This small, finger width space provides for airflow underneath the church, helping preserve the floor and provide a natural cooling mechanism for the churches in summer. 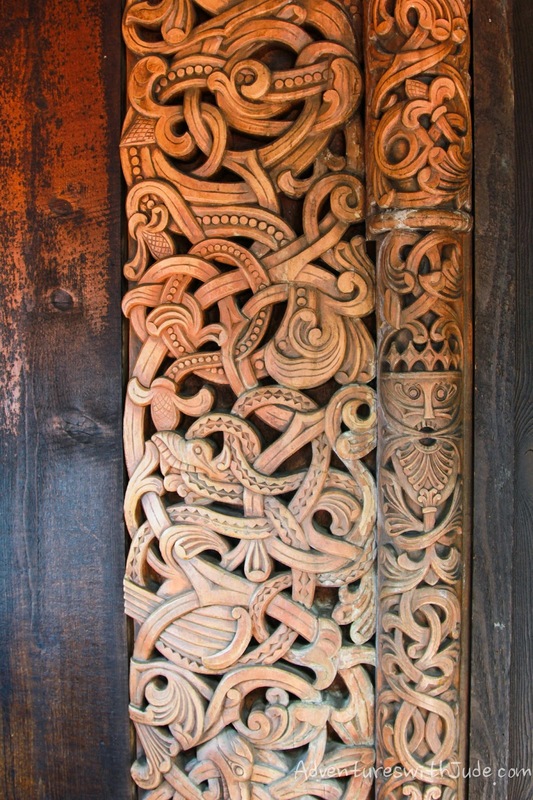 These stave churches were decorated in a variety of ways. Some of the decorations are similar to medieval, western European art that was brought with missionary religious. However, much of the decor is unique to local Norse heritage. 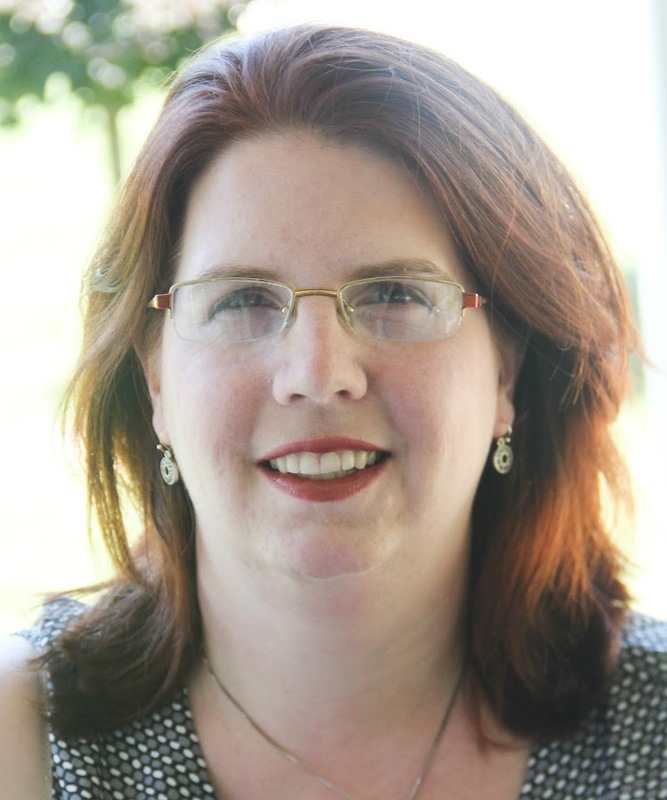 Like most new nations that adopted Christianity, they took elements of their own culture, traditions, and pre-existing religions and adapt them to use in the Christian buildings they construct. The inspiration for these designs is not fully known. Some believe the Norse people copied English churches, while others believing they are a wooden reinvention of the traditionally stone Christian basilicas. Still others feel Stave churches are their own indigenous style. The exteriors of the churches are imposing. The very steep-pitched roofs and unique shingle patterns are designed so as to withstand heavy snowfall throughout the year. Perches and old Viking prowls are found along upper parts of the exterior. Are they just an architectural piece, and a reminder to the Norse people of their Viking heritage? Or is there some symbolism, such as the perches being a resting place for the Holy Spirit (often symbolized as a dove) and the prowls symbolic of the dangers or power faced by Christians? Much of the initial interpretation of these symbols are lost today, and little written records remain. Larger churches contain an ambulatory, which is a small, exterior porch-like walkway encompassing the perimeter of the church. Exterior doorways, known as “portals” due to their unique shaping, were outlined with hand-carved friezes. I was impressed with the placement of the handle for the door. It's lower than modern doors, because people were shorter then. Look at the detail in the carvings. The vine-like entanglements are actually the intertwined tails of animals. Symbolically, they represent the intertwining of our lives, and they have no visible beginning or ending -- like the eternal nature of God. Interior architecture and designs are just as detailed as the interior. 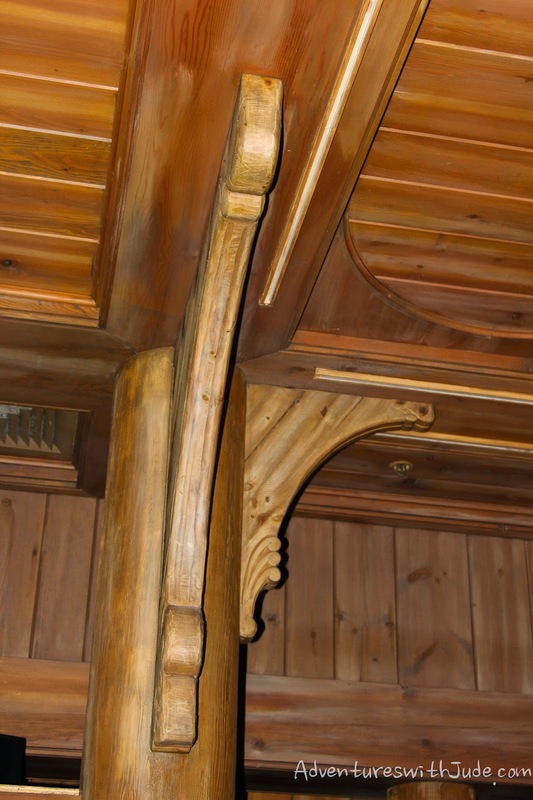 Unique wooden carvings and imprints decorate the staves. Though most were expected to stand during Mass, hand-carved benches for the ill and expectant were placed in the church. Light from small windows was augmented by candelabras. (There were no large or stained glass windows like we are used to seeing in churches, likely because it wasn’t practical in the often bitterly cold Nordic climate.) While the exterior roofing is sloped, interior ceilings were a “tray ceiling” design, mimicking the underside of a tea tray. As I walked around the building in EPCOT, I went through a checklist of all of these details, and pointed them out to my mother (the photographer). 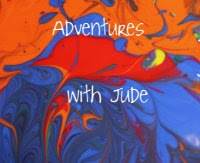 I was impressed that most of the things I expected to see were present. Very few were not as I expected, and the biggest one mostly has to do with building codes -- lawyers and insurance companies much prefer electric light to candles. Aside from this difference, I noted that the ceiling heights weren’t quite right. Traditionally, the central nave’s ceiling would be much higher than the side aisles. 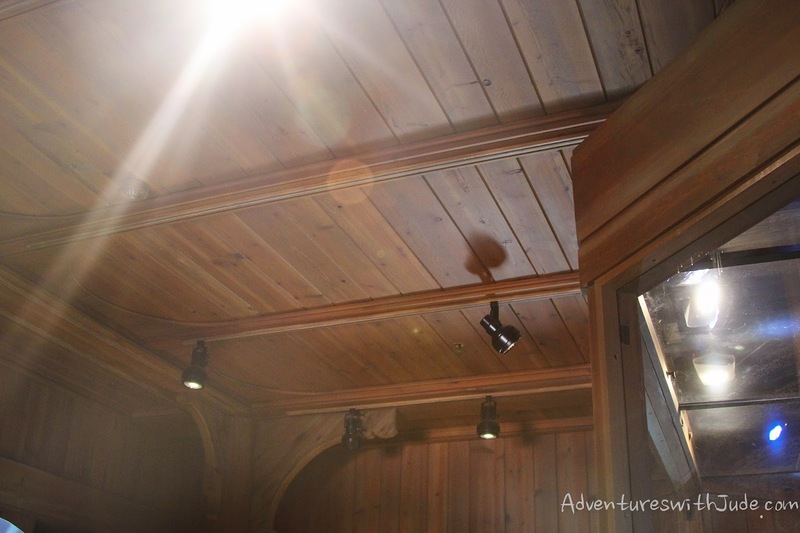 In the church at EPCOT, the ceiling height has been standardized across the building, with the central areas even with the sides. I wish that they had gotten this detail correct, but given the need to add electric light and air conditioning, it makes sense that the ceiling is kept lower to reduce utility costs. Often there were courtyards to handle larger crowds, or for outdoor ceremonies. While there was a landscaped garden around the church, there was not a great courtyard, likely due to space constraints. There was a covered patio area behind the church, but it was more behind the Kringla Bakeri Og Kafe and used as a seating area for the restaurant rather than a courtyard for the church. Overall, I would give Disney a solid A for their recreation of a Norwegian stavkirke. Craftsman put great effort into the exterior design, especially the carvings around the nave exteriors and the portals. The interior overall is quite good, with some details modernized due to building codes and space constraints. Truthfully, I'm not surprised at how accurately it was built, because Disney imagineers are well known for their attention to research and details. 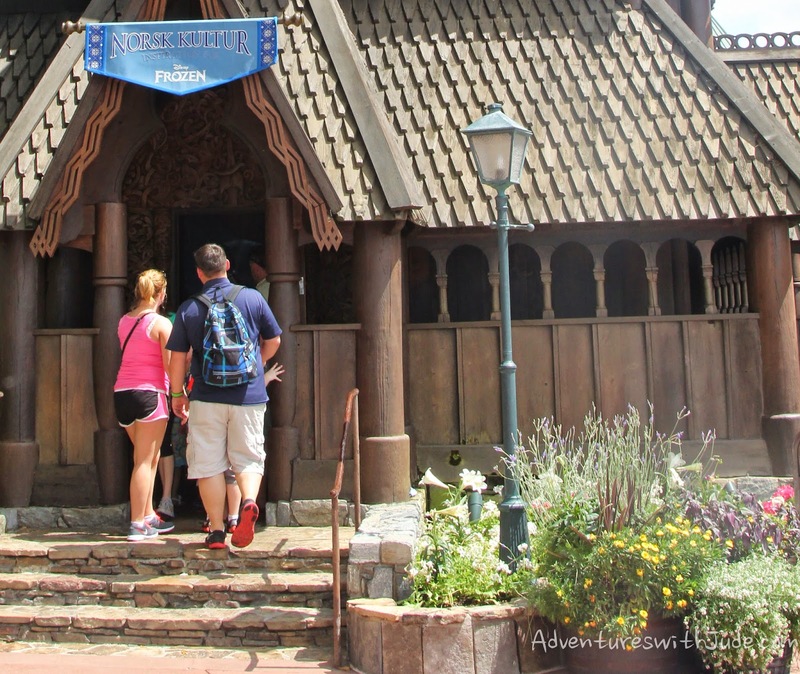 If you visit EPCOT, definitely take a few minutes to explore the Stave Church at the Norway Pavillion!